RAMS founder Everett Langford had a vision for the future of the security industry. 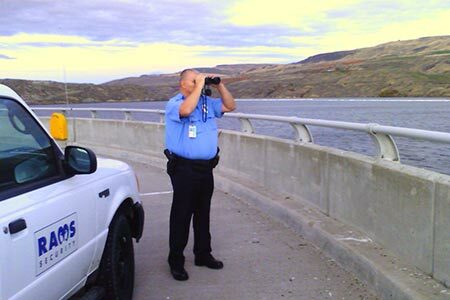 When he retired as US Marshal for the District of Oregon he went to work in private security. He found an industry with low pay, little training and few incentives for professionalism. He applied his vision of promoting a professional, well-trained security force in 1980 when he founded RAMS Specialized Security Service. During the last four decades we have never strayed far from our original mission, though our client list has been diverse. 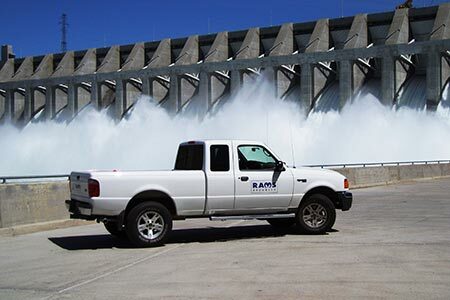 A representative sample would reveal the likes of the Army Corps of Engineers, Bonneville Power Administration, Oregon Military Department, Oregon State Police, Symantec Corporation, and United States Navy. RAMS operates at that “Just Right Level”. Large, sophisticated and experienced enough to have the resources to fulfill any demand, yet small and flexible enough to be quickly responsive to the needs of a wide variety of clients and to maintain close relationships with our employees. 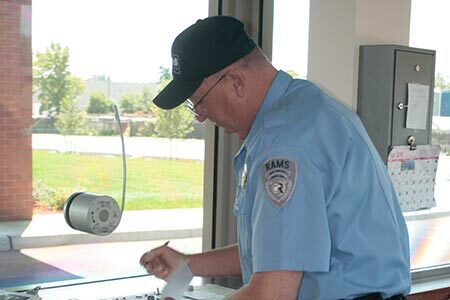 RAMS Specialized Security has never tried to be all things to all people or dabble in every aspect of security. 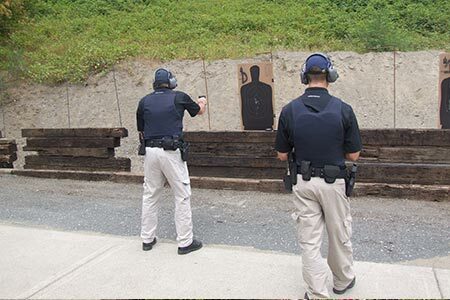 Instead, we have chosen to specialize, focus and become the best at what we do…Providing an elite security force with an emphasis on Critical Infrastructure Protection. We have been told countless times we do it better than anyone else! RAMS takes great pride in the outstanding reputation it has earned throughout the Northwest. We have been successful in obtaining and renewing contracts based upon our complete commitment to customer service; demanding quality and integrity in everything we do; meeting and exceeding exacting work statement requirements; and giving our clients exceptional value for their security dollars.